JOIN US for a fun interactive music and movement class for ALL AGES! Admission to the play park is NOT INCLUDED in this play date. If you wish to stay and play after the class, standard LWAB discounted entry rates will apply. Please see the front desk to pay. This music program is being held in the upper floor. 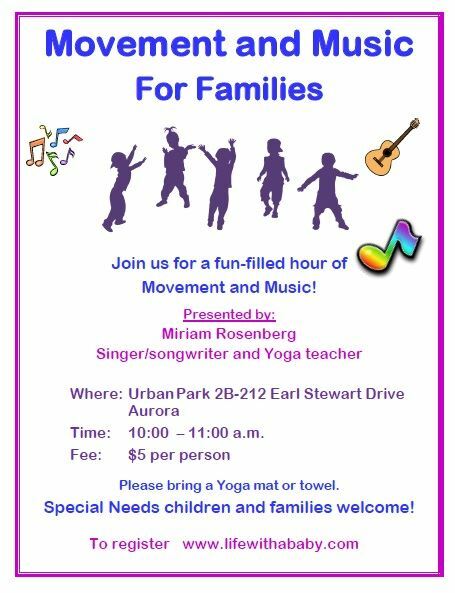 Miriam Rosenberg is a fully certified occupational therapist and yoga teacher with more than thirty years working with children in the special needs field as a yoga teacher, musician, songwriter, performer, recording artist and acclaimed professional speaker at educational conferences on how to assist children through Yoga and other modalities. Her musical travels have taken her across the US and Canada, as both a solo performer and together with other musicians. 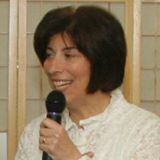 In presenting Children of The Light, Miriam first produced an album of the same name of uplifting children’s songs, and more recently, she has also been performing Children of The Light concerts across the Tri-State area in front of children and adults. 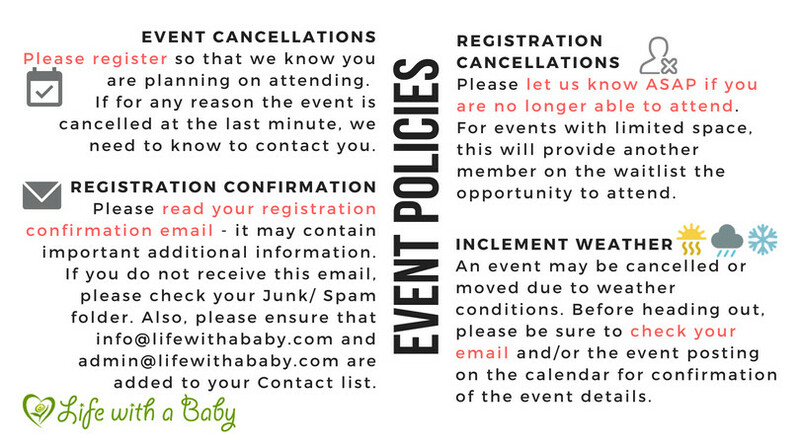 These concerts can be booked by going to the page devoted to these concerts included below. If you are interested in ordering one of Miriam's CDs, please email connie@lifewithababy.com so that I can let Miriam know to bring them for you!